Getting from A to B can be stressful, confusing, even dangerous. 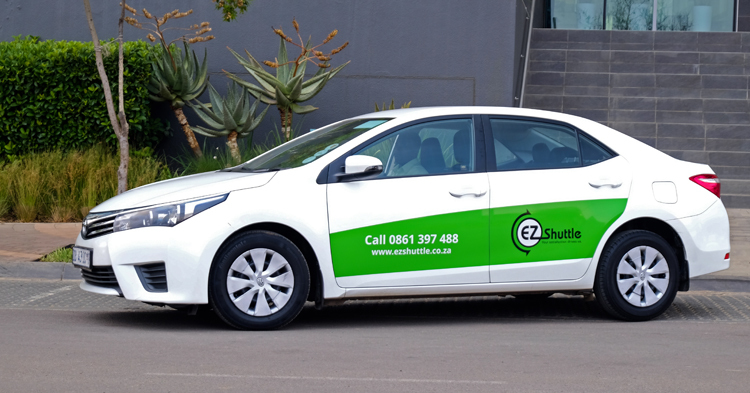 With so many options available to you, why pick EZ Shuttle? 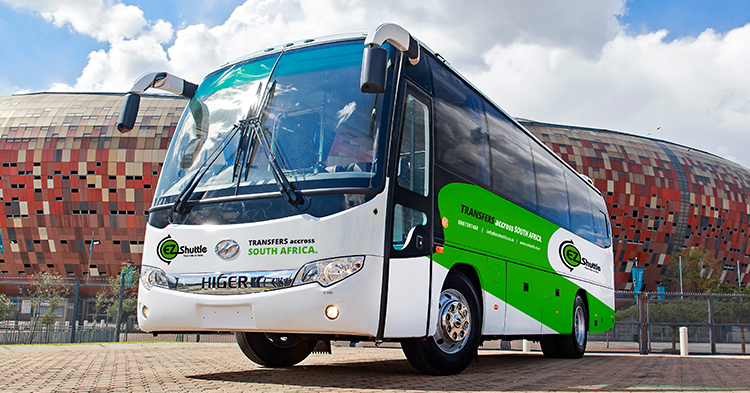 EZ Shuttle has been in the transfer business since 2006 and has to date completed close to one million successful, safe transfers across the country. We are trusted by more than 400 corporate companies and 40 000 individuals from across the world. These include multinational companies, local companies and individuals. We specialize in airport transfers & shuttles for individuals and groups of up to 60 at a time. We also provide conference and bespoke transport solutions for individuals and groups as big as 3000. 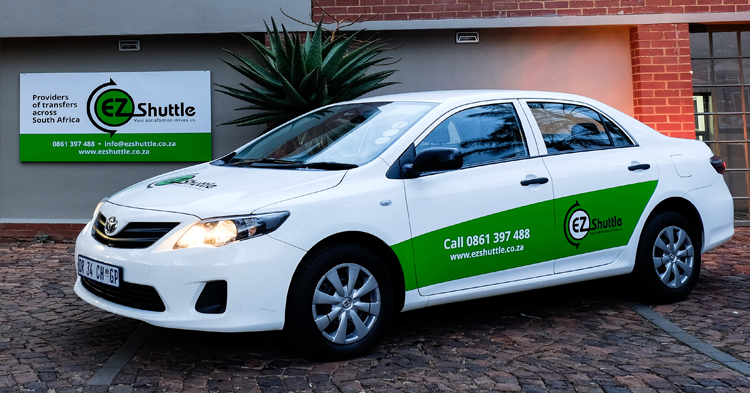 EZ Shuttle services more cities in South Africa than any other provider including Johannesburg, Pretoria, Cape Town, Durban, East London, Port Elizabeth, George, Bloemfontein, Pietermaritzburg, Nelspruit and Polokwane. EZ Shuttle has a 100% safety record. Unlike many of our competitors, we employ our drivers on a full-time basis and their working hours are controlled. This means that they are always sharp, well rested and professional when providing service to you. In addition, our vehicles are inspected daily and maintained in-line with the manufacturers recommendations. To ensure that this standard is maintained, our entire fleet is rotated every 18 months –any EZ Shuttle vehicle you get into is as good as new. Our economy transfers are all conducted in late model 1.6l Toyota Corolla’s and 2.5l Toyota Quantums (for bigger groups). All of our vehicles are washed & vacuumed on a daily basis and have a perfect maintenance record too. Vehicles are fitted with the latest tracking devices and are monitored in real-time, 24 hours per day. This ensures that we are able to guarantee a high quality and reliable product is delivered to you every time you use us! Furthermore, all vehicles are fitted with air-conditioning, ABS brakes as well as the standard airbags contained in all the models we purchase. 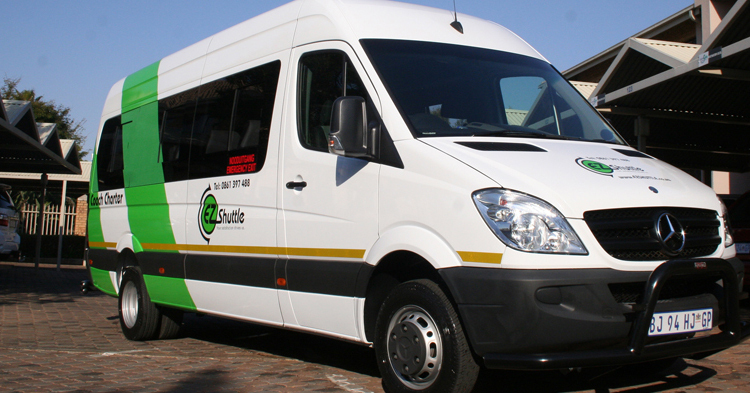 Passengers – We have vehicles available that can accommodate between 1 and 22 passengers. Luggage – Our vehicles are able to accommodate at least one large bag as well as one piece of hand luggage per passenger. Should you require more than this and are travelling with 3 or more passengers, we would suggest including a trailer in your request. Our luxury transfers are designed for the individual who needs that little bit extra. We utilise top of the range toyota sedans with leather seats for our smaller group or individual transfers, with Hyundai H1’s being used for groups of up to 7 individuals. All of our luxury fleet have leather interior, are fitted with the latest tracking devices and are kept in showroom condition, ensuring your comfort and enjoyment. 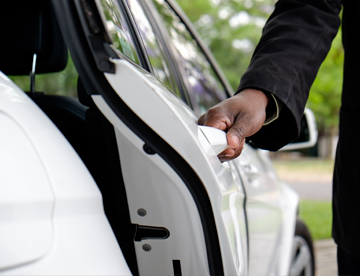 Passengers – We have vehicles available that can accommodate between 1 and 7 passengers. 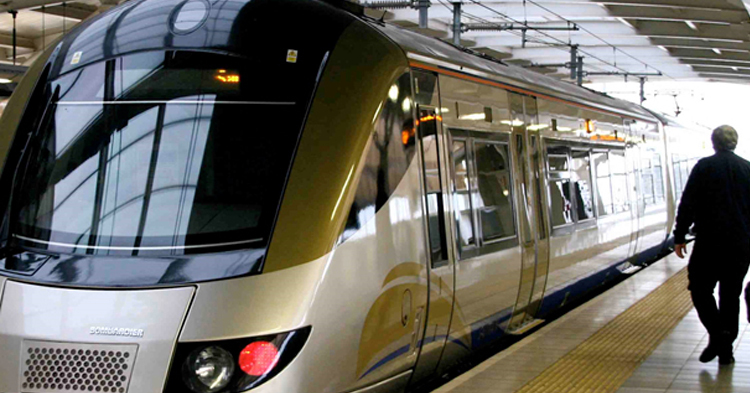 Should you just need to get to your closest Gautrain station, this is the service for you. We provide this product in our economy sedans and larger pax vehicles as outlined in the Standard Transfer section. EZ Shuttle has extensive experience in providing coaches to groups ranging from 7 individuals to more than 3000 delegates on a single day. Whatever your large groups need, we can provide it and we do so across the country both with our own coaches as well as our extensive network of contracted partners. We currently provide various coaching options including Semi Lux 13, 22 and 60 seater coaches. We also have 37 seater full lux coaches available on our fleet across the country. Our coaches can be booked for sporting events, conferences and corporate events for groups of up to 3000 delegates. 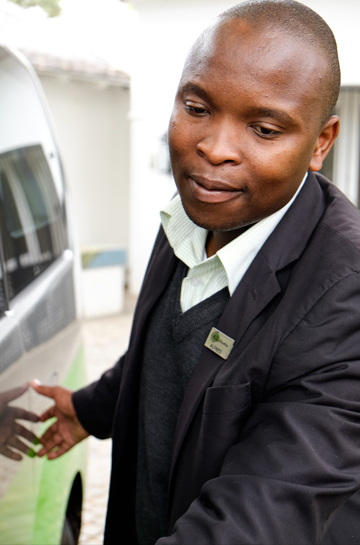 Meet and greet services are also available across South Africa at all major destinations including airports. We also regularly provide coaching solutions for touring purposes across South Africa as well as across our borders into our neighboring countries such as Lesotho, Namibia, Botswana, Zimbabwe and Mozambique. Please call us on 0861 – 397 488 or e-mail us at reservations@ezshuttle.co.za for more details.